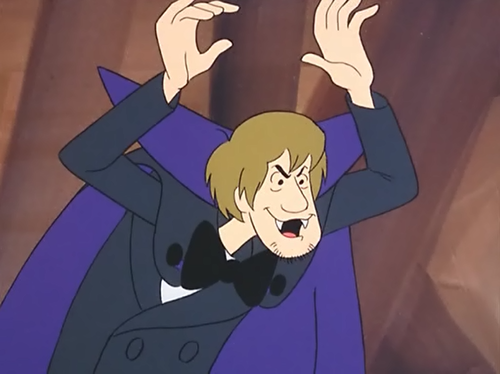 Vampire Shaggy. Shaggy gets into the Halloween spirit with a classic vampire get up. ^-^. Wallpaper and background images in the Scooby-Doo club tagged: shaggy.